There is truly something soulful and restorative to just “being” and feeling the simplicity of Africa. There is real healing significance here… the gorgeous sight of the sunsets, the smell of the ocean air, the taste of the local organic produce and the sounds of the bush. 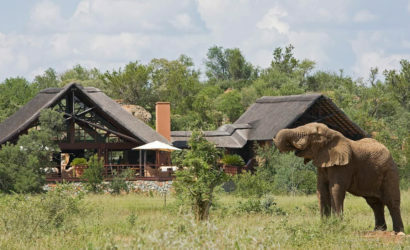 Nature is truly earth’s biggest and best healer on this luxury South Africa Safari Tour. This safari is a reinvention of the wilderness experience, with the focus of wellness mixed with adventure. 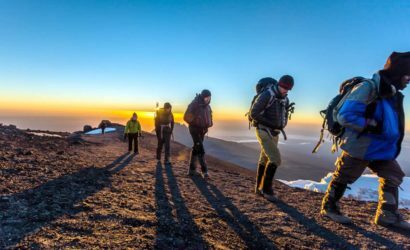 From small to large groups, these inspired wellness experiences provide rest, relaxation, adventure, reflection and healing. Due to our technological age, we, as humans need to find a way to connect to nature more often. 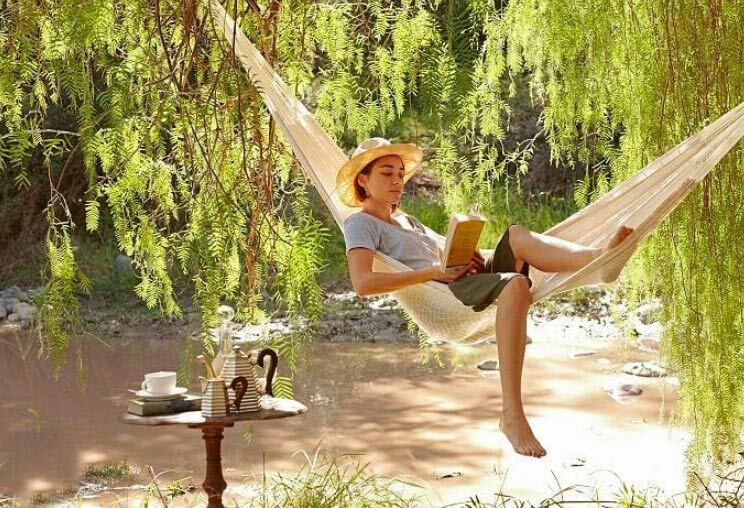 This South African wellness experience is about achieving the balance of health, beauty and discovery. 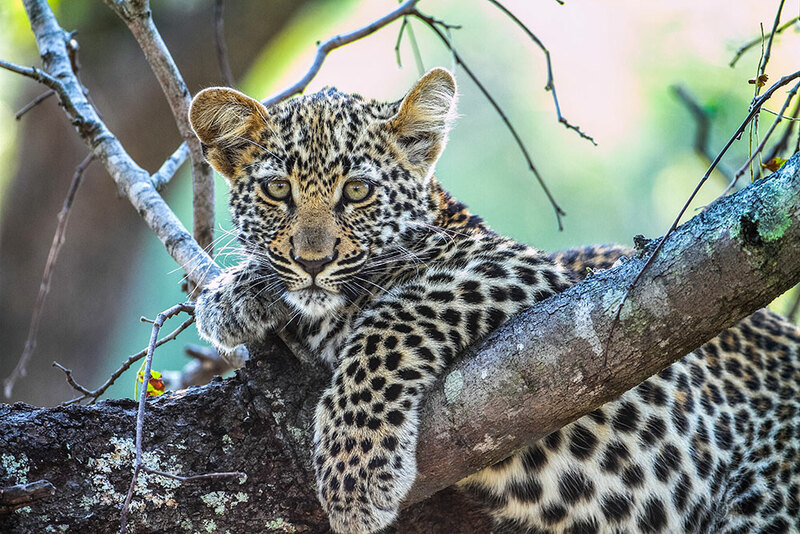 It’s a bucket list worthy experience with one of the best wildlife tours of South Africa, providing happiness and a healing connection to mother earth! 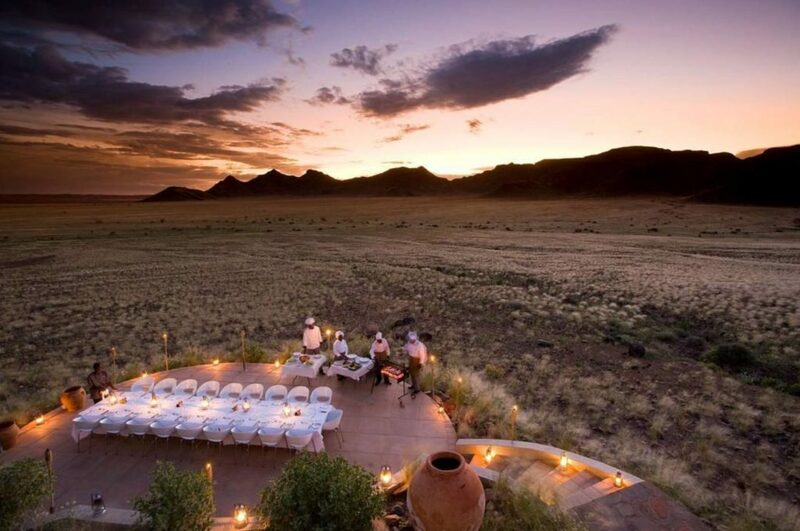 The land of Africa lends itself to a retreat of sheer relaxation, indulgence, and restoration. Your safari experience is unsurpassed with unrivaled game viewing and the most qualified guiding team in Africa. Your exclusive adventure will provide detailed insights into the complex and fascinating ecosystems of the South African bushveld. This beautiful conscious travel restorative retreat/tour is bound to inspire you with the healing power of nature. With daily yoga in breathtaking locations, you are bound to feel rejuvenated. 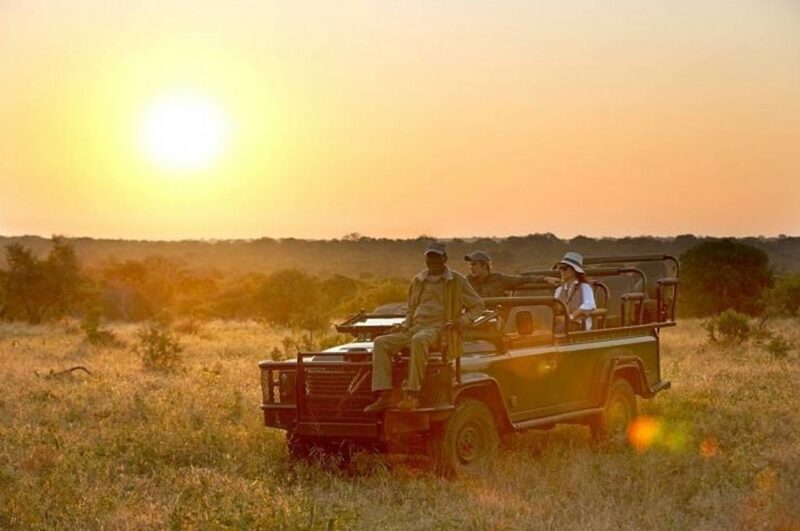 Read the Itinerary of the amazing experience to truly feel the “story” of this luxury wellness South Africa safari tour. 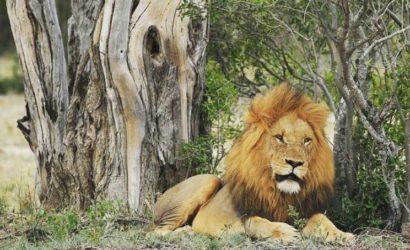 This amazing tour company curates personal and unique itineraries throughout Africa and can help you plan your perfect African vacation and safari experiences. 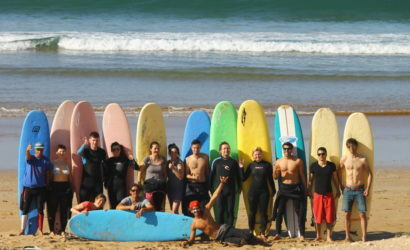 There are a myriad of wellness and epicurean experiences or day tours to be experienced. You can find your one-of-a-kind, customized retreat and safari experiences, designed to surpass your every desire. 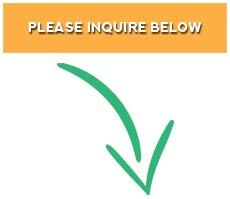 Communicate your needs and they will provide a seamless wellness vacation for you, alleviating any doubts or worries about travel to Africa. Start your day with the inspiring and light flowing Vinyasa yoga class or yin class. These mind and body classes can be offered in the comfort of your room or at an exquisite outdoor location. 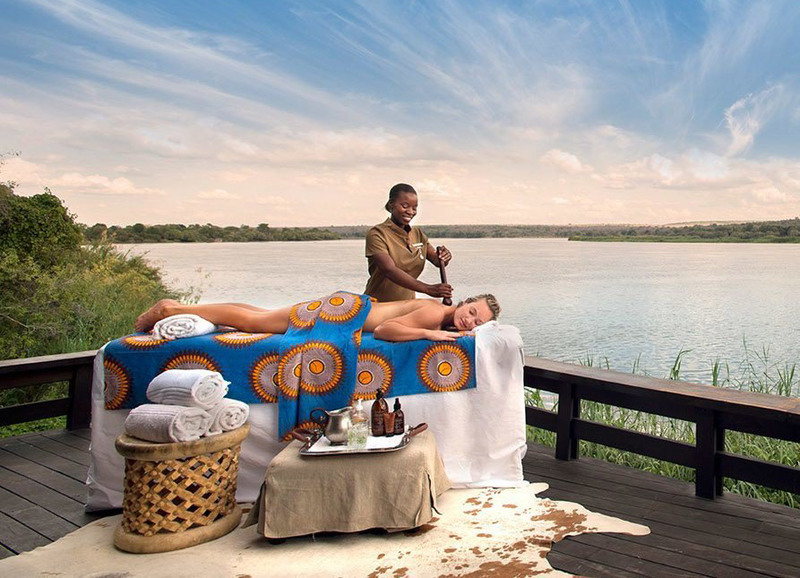 Ease into your safari flow with a glass of award-winning wine near the poolside or enjoy a beauty treatment. Once you are suitably relaxed, you can sip on a smooth cup of coffee and some danties as you meet your ranger and team, who will be taking care of you on your safari journey. 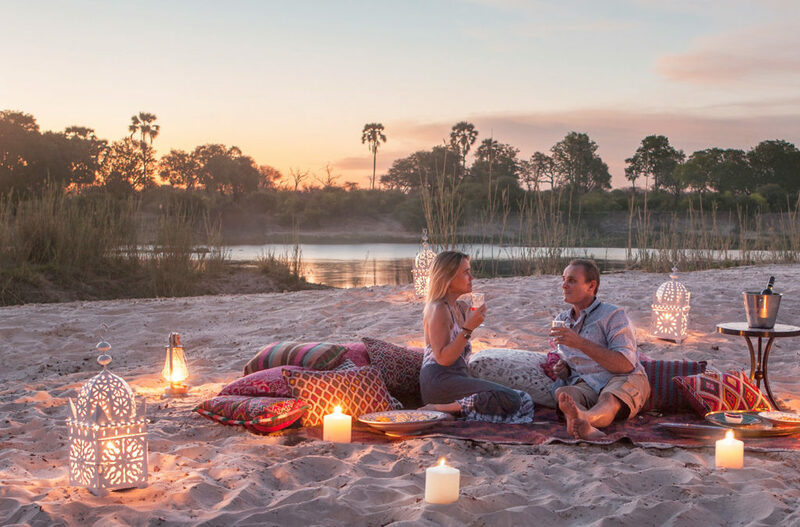 Your first afternoon safari awaits where you will be lost in the healing power of nature as your guide shares the sights, sounds and experience of the bush. As the sun is setting on the horizon, there is time for a revitalizing meditation session to absorb the "golden hour" rays of the African sun. Once you arrive back at the camp, you can enjoy an al fresco dinner... sample some of the very best organic and local grown food prepared with love by your camp's chefs. Marvel at the incredible kaleidoscope of stars above you. The excitement of the day may have caught up with you, and you fall asleep to the chorus of night sounds and feel embraced in the comfort of the villa. This may be one of the best night sleeps you have ever had. It starts with a knock on your door with freshly squeezed juice or a cup of herbal tea. You have this moment to indulge in this wellness moment before arranging your bush gear and meeting the ranger and team. 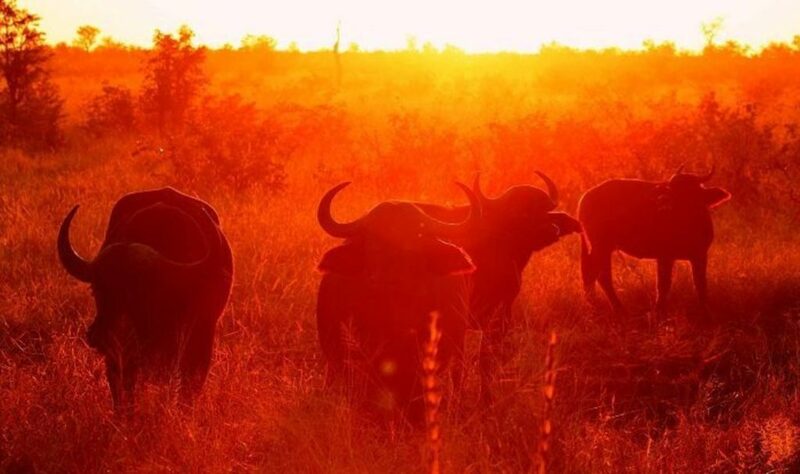 While driving through the African landscape, you can see the bush coming alive with the rising sun. 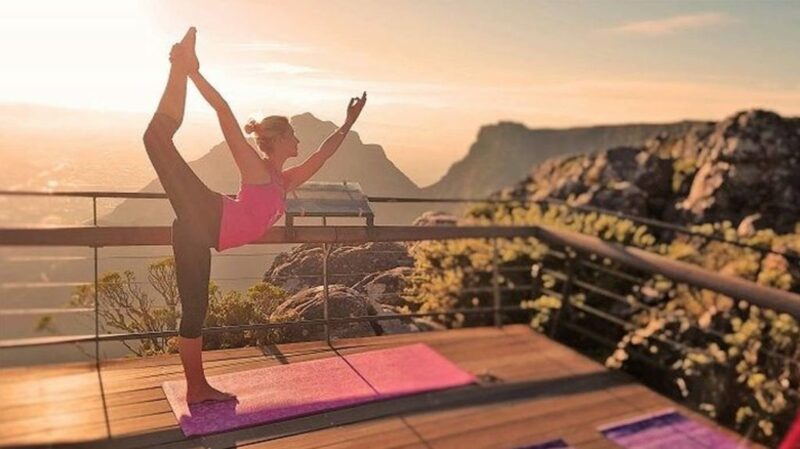 Feeling this energy rising, you will stop in a special location and enjoy a morning yoga session before heading back to enjoy more of your safari. After your breathtaking morning experience, it is time to head back and enjoy a wholesome breakfast. You have the option for the rest of the morning and early afternoon to enjoy at your leisure. 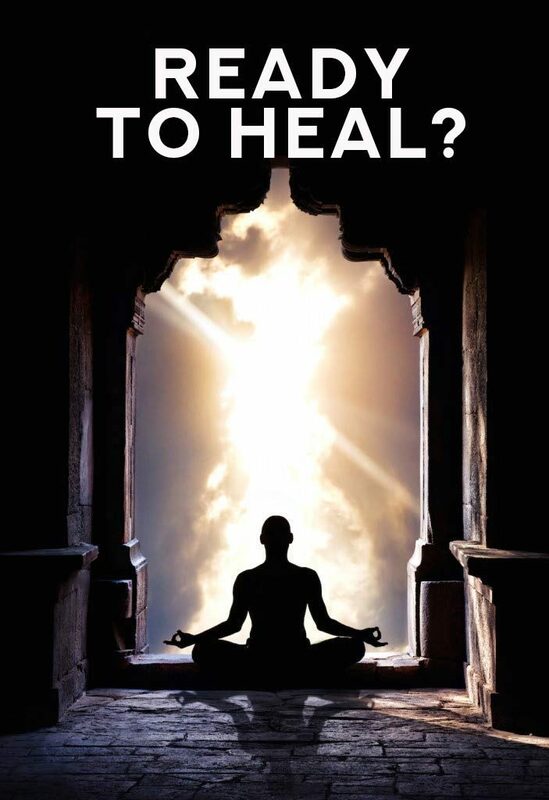 You may try a mindful workshop or spa and African healing treatments. You also have time for personal reflection and lunch. After lunch, it is time for another safari adventure. It is important to pack your walking shoes as there will be a drop off point to enjoy a mindful meditation bush walk. This walk encompasses silence and letting yourself be swept into the heart of the African bush. This is an experience to remember. A beautiful surprise dinner awaits you at the end of your trail! After you have arrived back in the comfort of your hotel, it is time to put your feet up and order a night cap to reflect on your day. Once back in the sanctity of your hotel, it is time to put the feet up a little and maybe order a night cap and reflect on your day. This time, there will be a stop at a special viewsite overlooking the landscape and opening up to some breathing exercises as well as an inspiring yoga nidra session. In this spot, you will feel totally relaxed enjoying the sacredness of the moment with your "family" as you sip on an array of teas, coffees and other indulgent treats. After this exhilerating journey, it is time to head back to camp for some breakfast. The rest of the day is tailored just for you. You will stop of a yoga class focussed on sun salutations, paying homage to the power of the sun. Then continuing with your safari drive in the afternoon, you will get to see the magnificent sun setting on your last evening. The night sky dances as you enjoy a special stargazing session, a very special form of meditation. 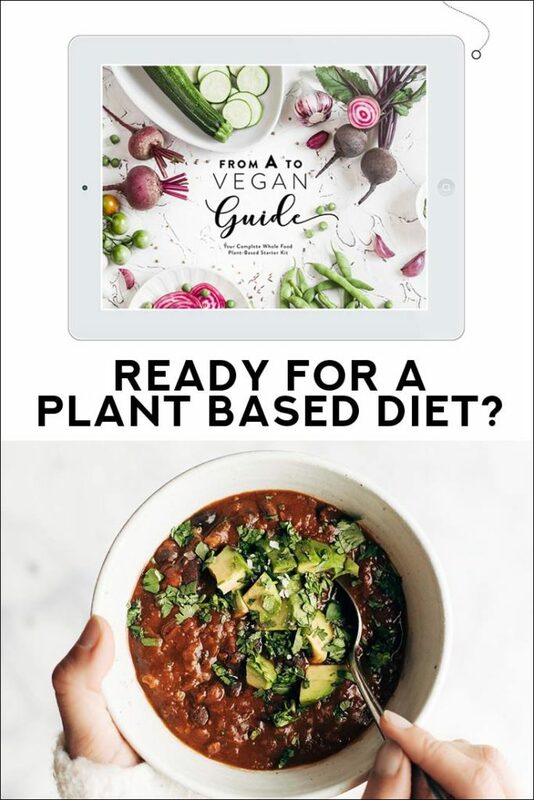 Your final feast awaits before heading to bed for a well deserved rest. It's time to delight in the last day of your wellness journey. You wake up early and enjoy a beautiful guided meditation by sunrise. 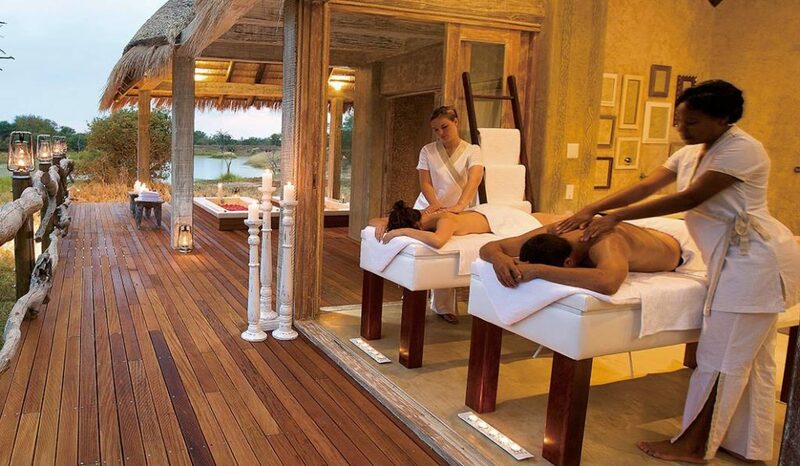 You get to embrace in one more safari and bush yoga class before heading into your final healing spa treatment. With the mind and body renewed, you feel more conscious and alive than you've ever been. It's time to say your farewells. You leave feeling that you've connected with the amazing grace of South Africa with great health and happiness.